SKS 753 is the newest innovation in versatility and durability. 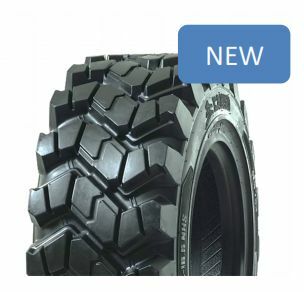 A next generation tire solution for mixed-surface operations. With enhanced tread life, excellent traction and puncture resistance, it’s the perfect choice for a wide variety of severe applications.